Rotunda For Und'a Thursdays - Stand-Up Comedy For Und'a Tenner! 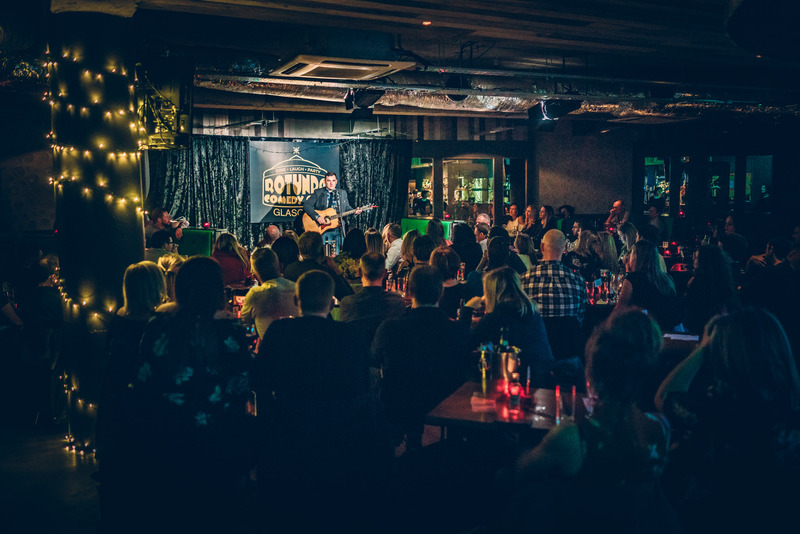 Scotland's 5-Star Comedy Club with 4 Restaurants and 4 Top Comedians! VIP Booth for Max of 4 people. Scotland's newest and largest comedy club. Before the show you have 4 sumptuous restaurants to choose from. Afterwards you can stay and party until 1am! Situated next door to Glasgow's SSE Hydro, our impressive line up of award winning comedians will keep you laughing all night long. 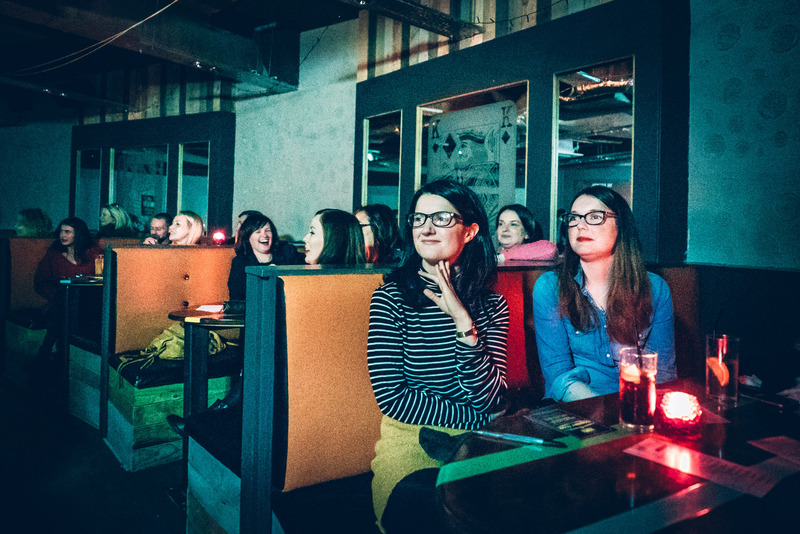 The team behind Rotunda Comedy Club organise the Scottish Comedy Awards and Scottish, English and the Irish Comedian of the Year competitions. We were the first people to give Gary Little a gig, the first people to give Alan Carr and Kevin Bridges a paid gig, and the first people to have John Bishop headline a gig. We know comedy!!! Before the show you can dine in one of our 4 restaurants. Please call 0141 375 1111 to book an a la carte table in La Rotunda, Yen or Mezze. 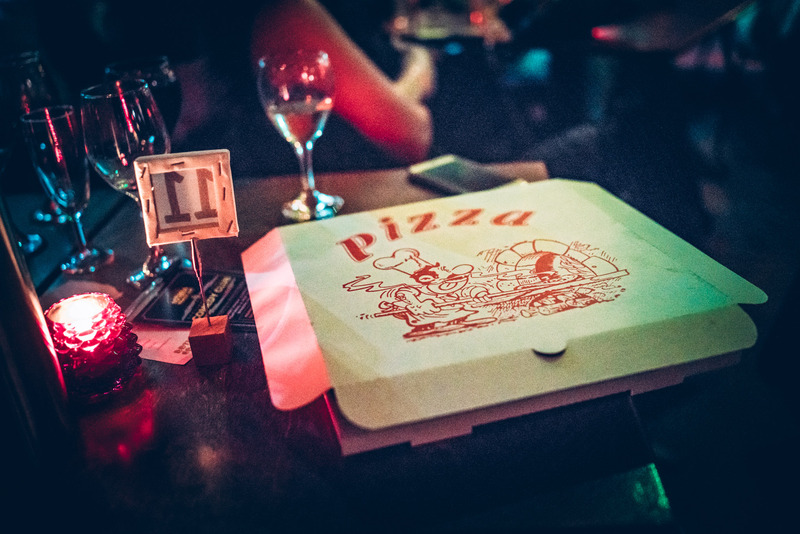 Or if you wish to dine in the comedy club please purchase a Meal Deal ticket. This event is organized by Ha Ha Comedy. Situated beside the Squinty Bridge, Finnieston Crane, Armadillo and the 12000 capacity SSE Hydro the Rotunda is really easy to get to. TRAIN - Exhibition Centre station is only 300m away. WALK - It's only 10 minutes along the River Clyde walkway to Glasgow Central.